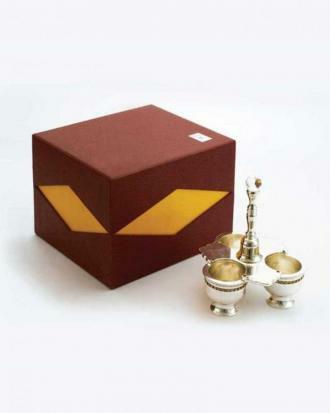 d’Mart Exclusif brings exclusivity to your rituals with a unique conceptualized collection for performing your Pooja this season. 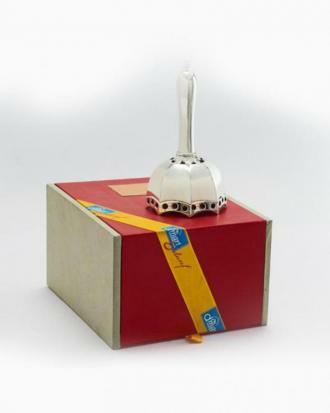 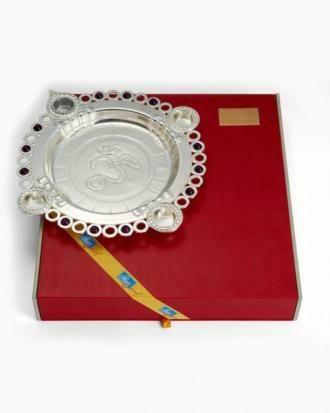 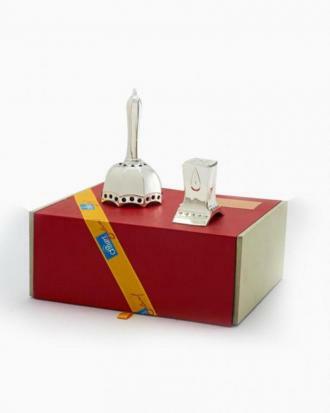 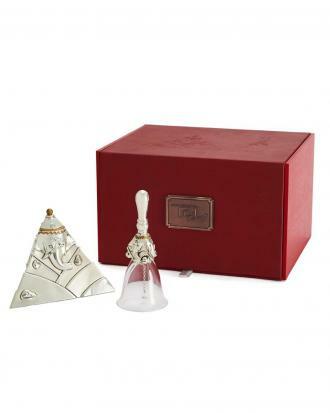 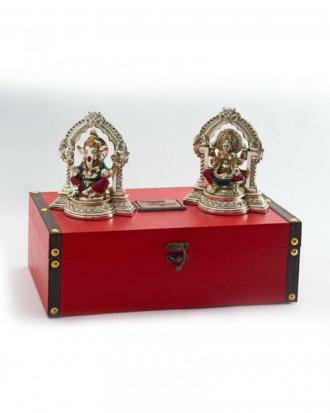 The ensemble includes an exclusive designer pooja thali accompanied by a tower incense holder & a designer pooja bell along with a Kumkum holder along with an Incense case. 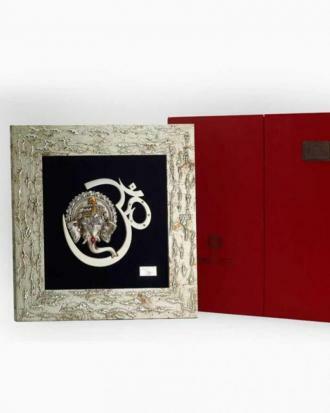 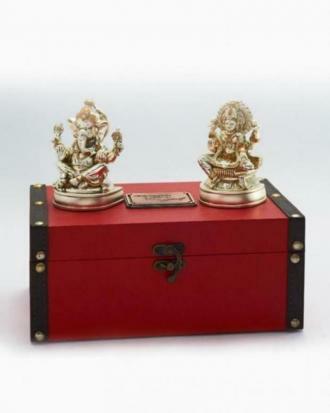 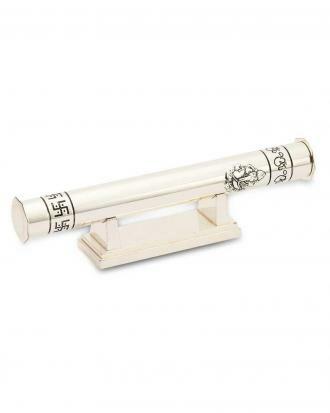 The collection also includes a beautiful set of Ganesh and Laxmi that you can avail from our stores.